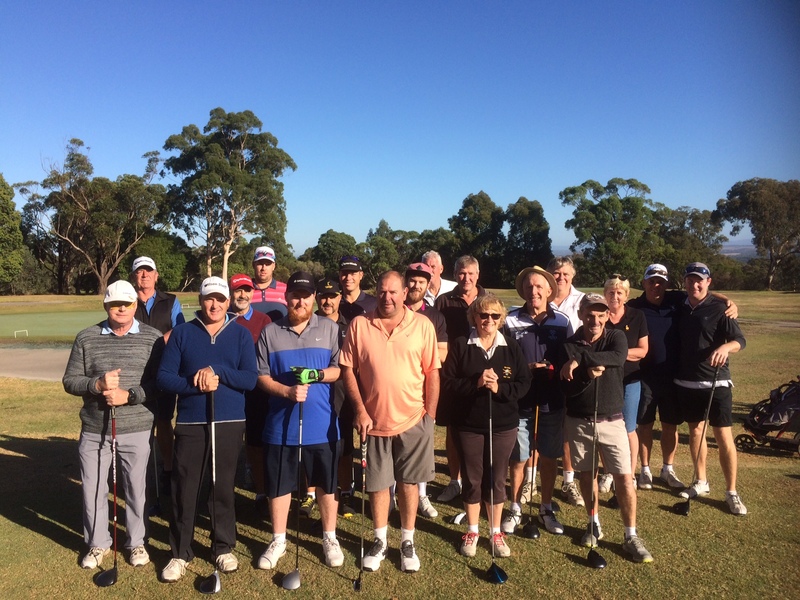 ﻿Click Here for the Yallourn Golf Club 2019 Club Program. ﻿Become a Yallourn Golf Club Member Today! 2019 Summer Eliminator entry — Read More! ﻿© Yallourn Golf Club. All Rights Reserved.